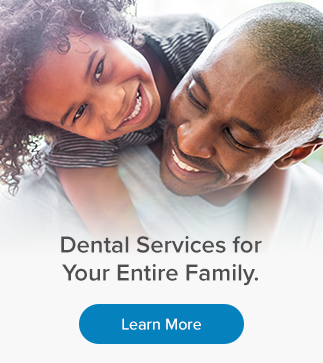 At RV Dental in Thornhill, our family dentists know that cosmetic services help keep your smile healthy and beautiful, they can enhance your appearance, and allow you to smile with confidence. Our team is passionate about what we do. Our goal is to use our cosmetic dental services to improve your teeth and smile. Are you are looking for whiter and brighter teeth, a fabulous cleaning, or an improvement on your smile? Rutherford Village Dental provides patients with a wide variety of services aimed to improve their appearance. Book a consultation with our team today!